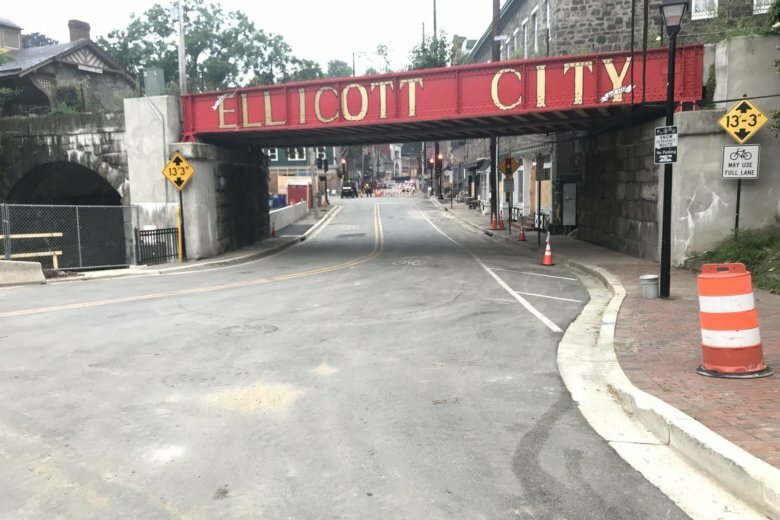 Ellicott City residents with properties in the restricted area on Main Street will be able to go back to their homes under certain conditions, County Executive Allan Kittleman announced Friday. WASHINGTON – Nearly a month after flooding ravaged Ellicott City for the second time in two years, residents with properties in the restricted area on Main Street will be able to go back to their homes under certain conditions, County Executive Allan Kittleman has announced. Residents sign a re-occupancy agreement. Kittleman added that landlords should call the Howard County non-emergency hotline at 410-313-2900 to schedule an inspection, and renters should call their landlords for updates on their situations. 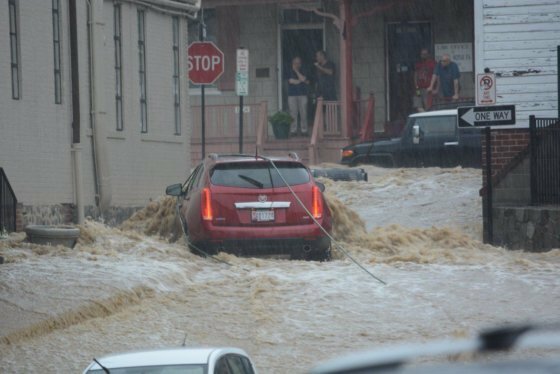 Ellicott City suffered flooding after heavy rains May 27 for the second time in two years. National Guardsman Eddison Hermond was killed in the flooding while helping others. The ends of Main Street reopened Tuesday.